All wiring of residential and commercial buildings are done by licensed electricians in Maine and New Hampshire. Emergency service 24/7 on call duty electricians. Generator Sales, service, and installation. Design and layout of new and remodeled homes. Electrical home inspections required for insurance companies or real estate closing requirements. Service poles for temporary services and mobile homes. Underground services - installations and troubleshooting locator equipment for broken wires. On time electrical service every time. Automatic and manual generator systems. Bucket truck and operators available for aerial work. Large stock of electrical supplies, fixtures, and paddle fans. GPS equipped trucks for quick location to your job site. 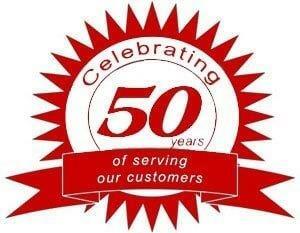 The company was started in 1967 and has been servicing the surrounding areas for over 50 years. Please call us to see how we can help you.